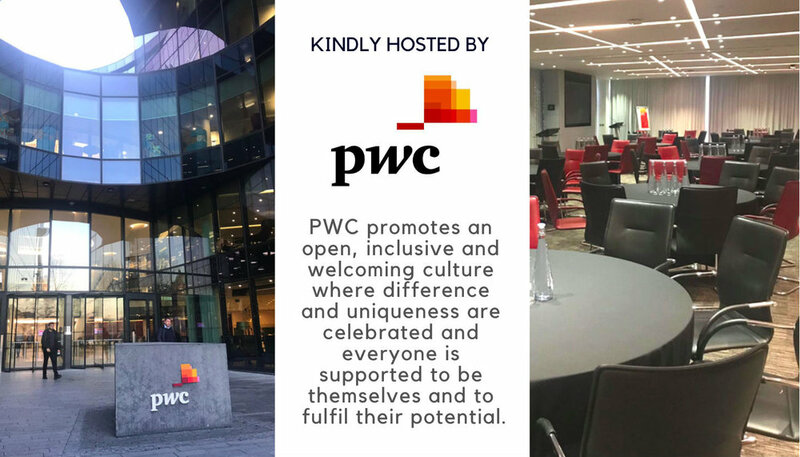 You're invited to a special event hosted by PWC, we're bringing men and women together of all backgrounds to create a movement, where we open the floor to have difficult conversations that empower, encourage and inspire both genders. Come join us and be a part of the engaging conversations to raise awareness of mental health, men, mindset, money, marriage, and mates by creating a safe space to discuss, share knowledge, break our barriers and ultimately unlock your full potential, whilst tackling life, love, and career. We've designed a unique new format encouraging collaboration by combining the best bits of a conference, workshop, and networking to address the issues facing men and women in today’s fast-paced world. In the aim of pushing through the rooted challenges that stop us from reaching our full potential in all areas of our lives. 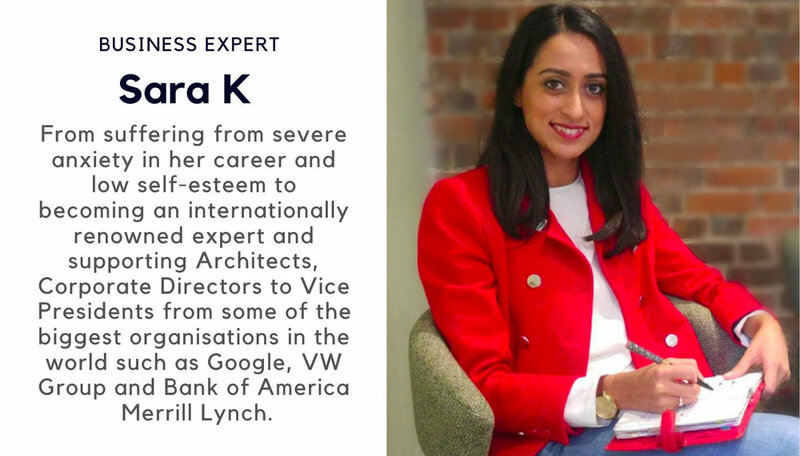 In addition, we want to engage with you, the audience and we want you to be apart of the conversation, thus we will listen to your questions, and fresh perspective on the topics, whilst connecting with new like-minded professional and have an enjoyable afternoon. Together let’s give each other a hand to grow, try and understand each other as men and women, evolve and create solutions with a practical way forward. Be proud to play your part of a movement, and a community that says, "it’s ok not to be ok… and we are here, ready and willing to help". 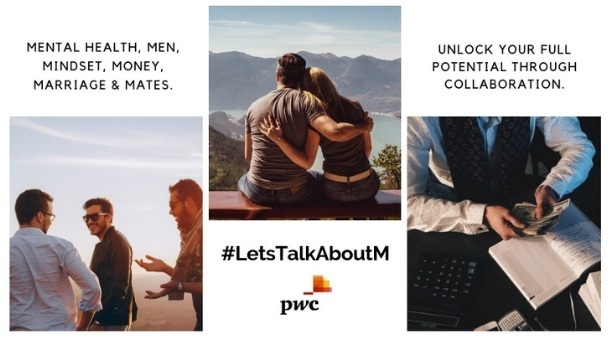 Men - Let's talk about the conversations that we're not having and how can we as a collective make it easier for them to be talked about, free of judgment and criticism. And we've highlighted the topic of men, as men struggle to have these conversations and we want to bring them to the forefront, we want to get men's views and understand how we can help each other, as men and women to reach our full potential by getting to know one another better.